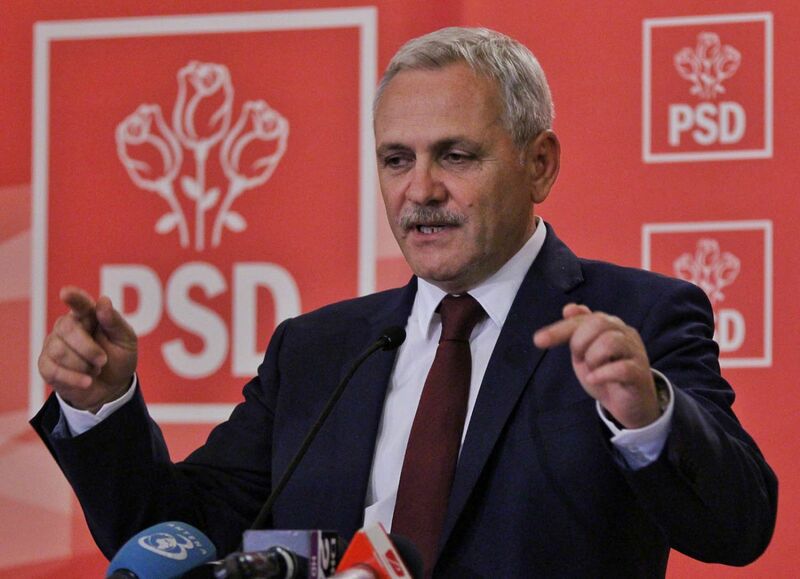 The President of the Romanian Social Democratic Party (PSD), Liviu Dragnea announced on Tuesday that the referendum on amending the Constitution in order to redefine the family will be held either on September 30 or on the first Sunday in October. “I discussed with my colleagues too, and in early September, during the first week, the Senate’s vote on the triggering of the referendum must take place, the vote on triggering the referendum must take place in the first week of September, and the referendum can be held on September 30, or on the first Sunday in October (…) to start the procedures for the referendum wanted by 3 million Romanians who signed the initiative. We must include the referendum in the budget, during the budget adjustment. It’s not mandatory for the referendum to take place on a Sunday and to last only one day”, PSD leader Liviu Dragnea stated on Tuesday at the Palace of Parliament. At best, and given that debates with representatives of civil society and the rest of the parties concerned go well, the Romanian administration should have a bill that would regulate civil partnership at some point by the end of September. Furthermore, Dragnea has referred to the sensitive nature of the particular topic, and, although the his party has suggested in May that the referendum could be held on June 10, but the overall process was held up.